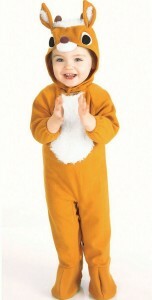 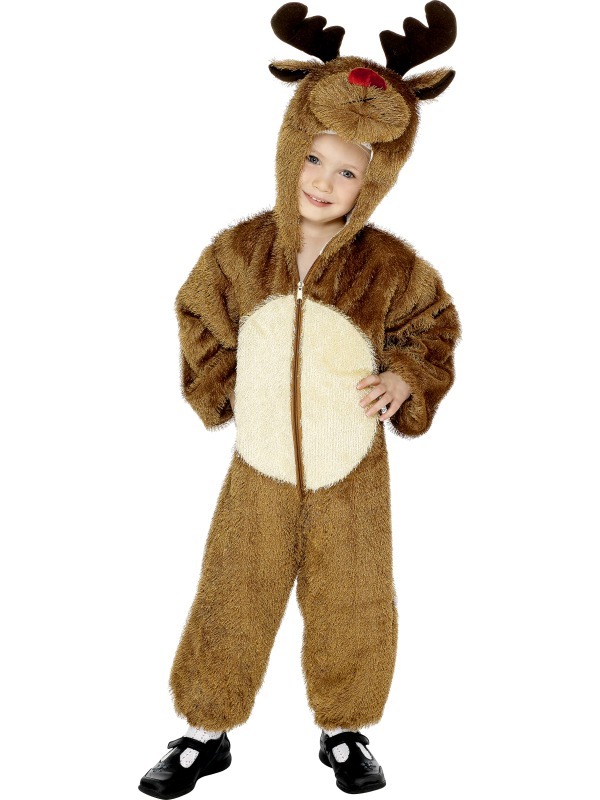 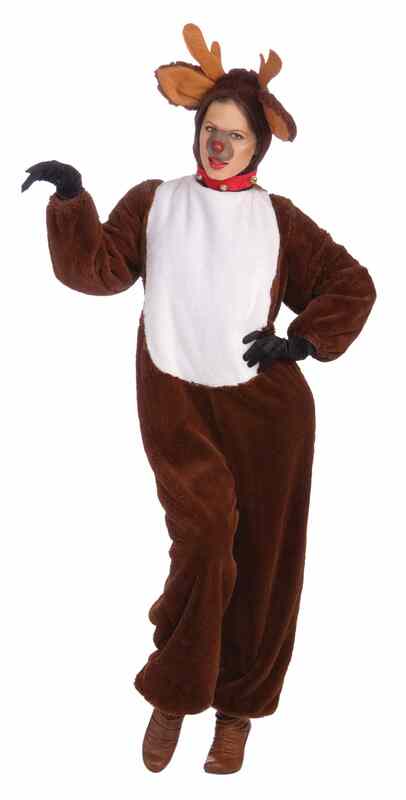 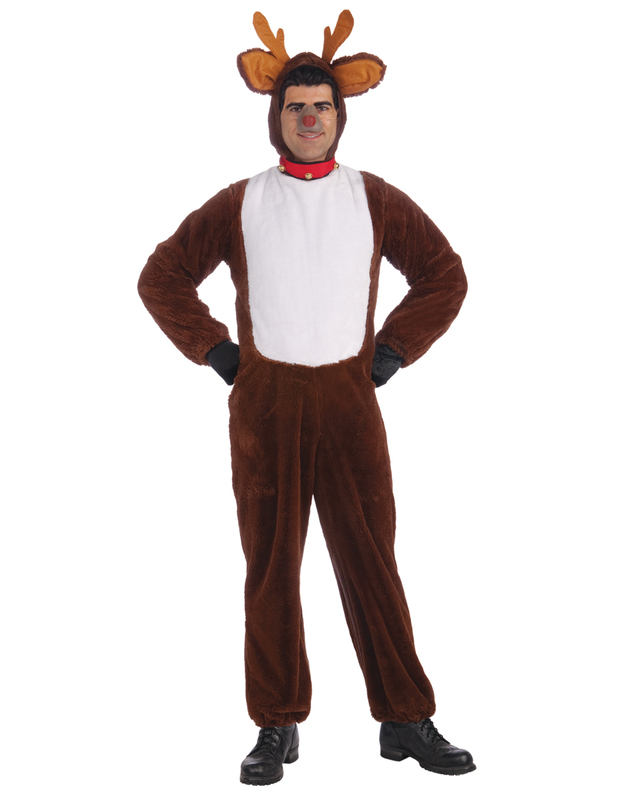 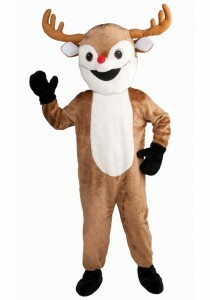 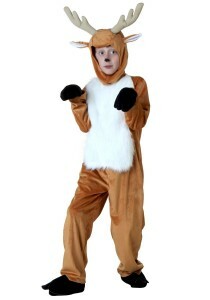 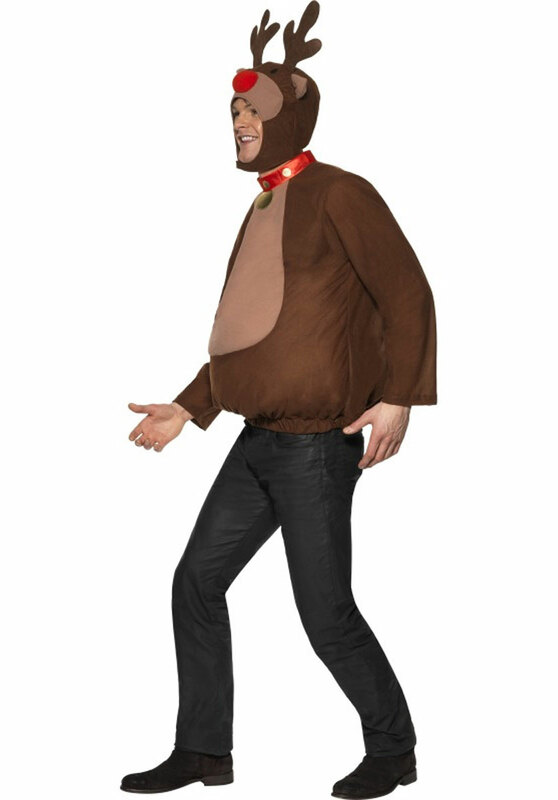 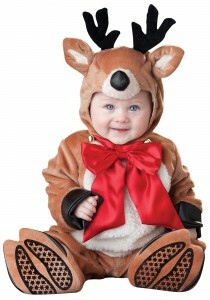 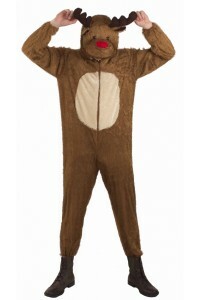 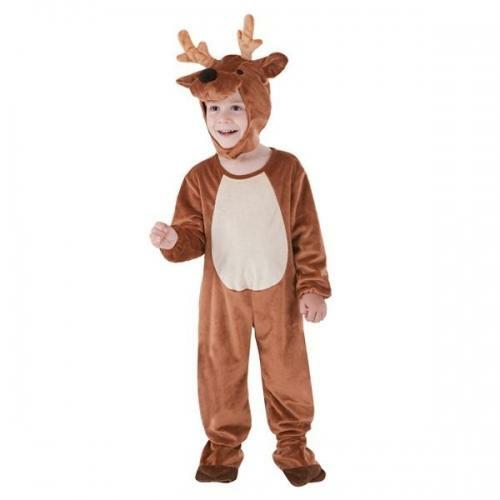 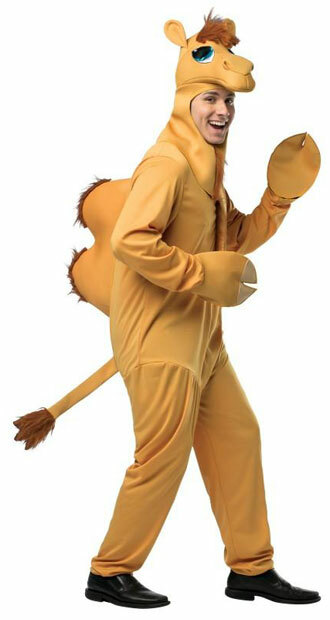 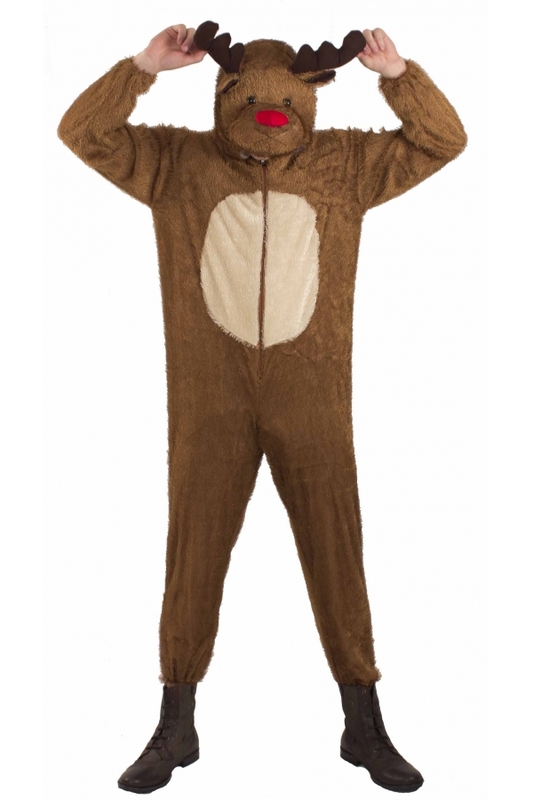 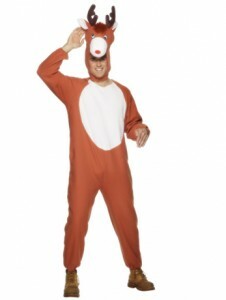 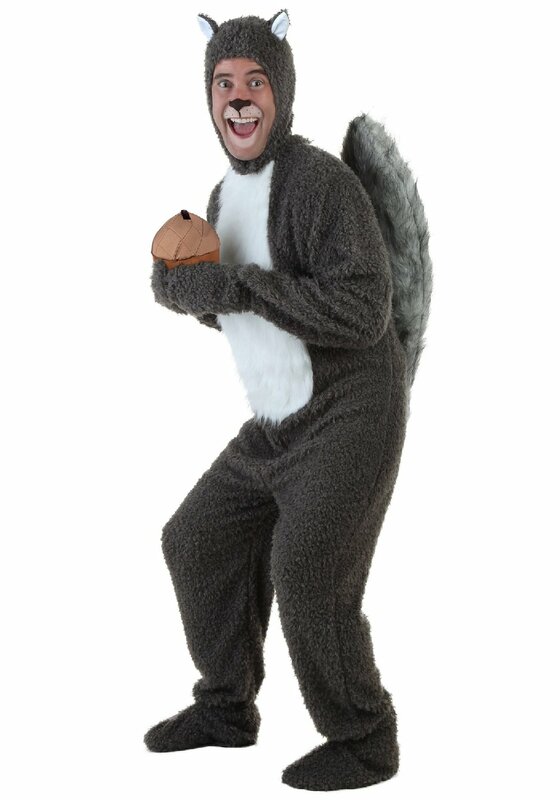 Be the sleigh puller of Santa Claus this Christmas season by donning yourself in a brown furry reindeer costume. 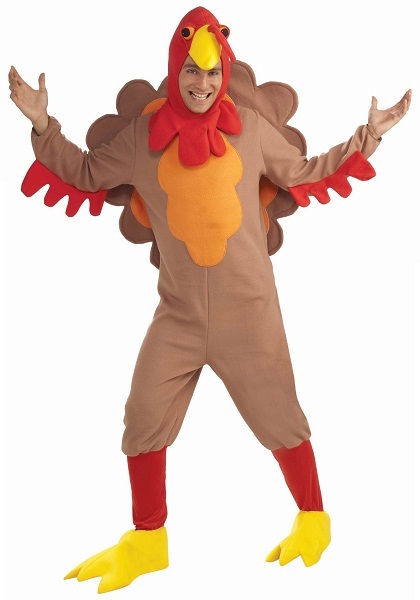 Men can dress up in a brown jumpsuit with a reindeer headdress and brown boots. 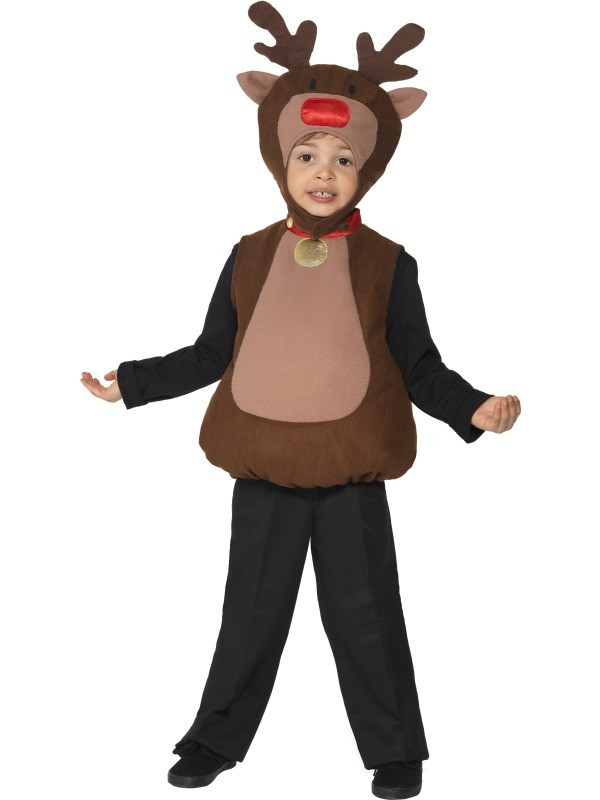 Females will look like an adorable ‘caribou’ when decked up in an elegant tutu skirt with a reindeer head band. 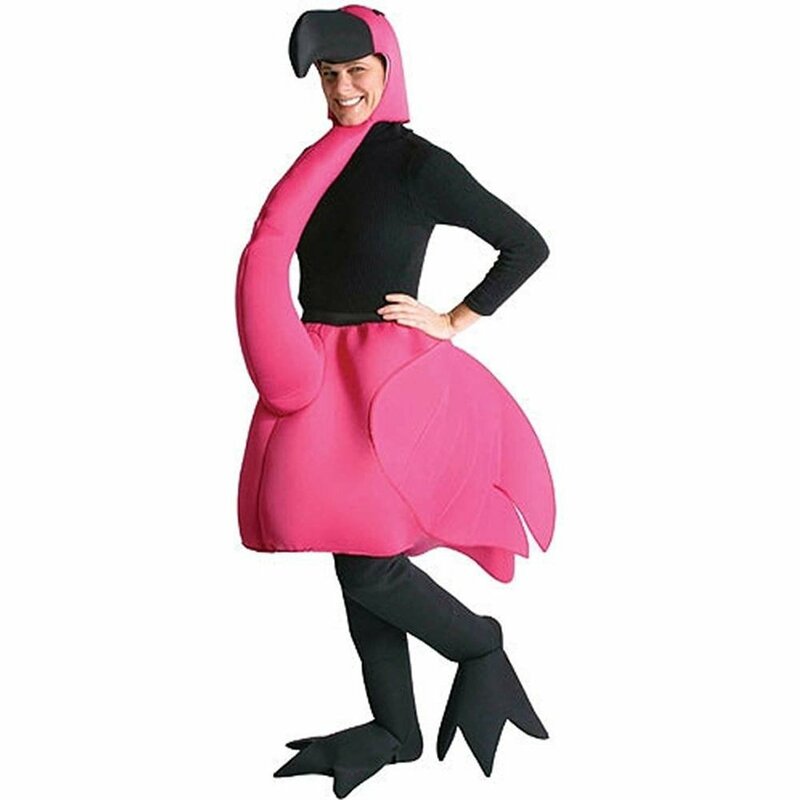 Your kids will be the center of attraction of the fashion parties by wearing the attractive outfit. A light or dark brown furry jumpsuit coupled with a headdress and a red bow will give them the perfect look of Santa’s companion.